This is an exciting and educational guided visit where you will have the opportunity to see dolphins in their natural environment. 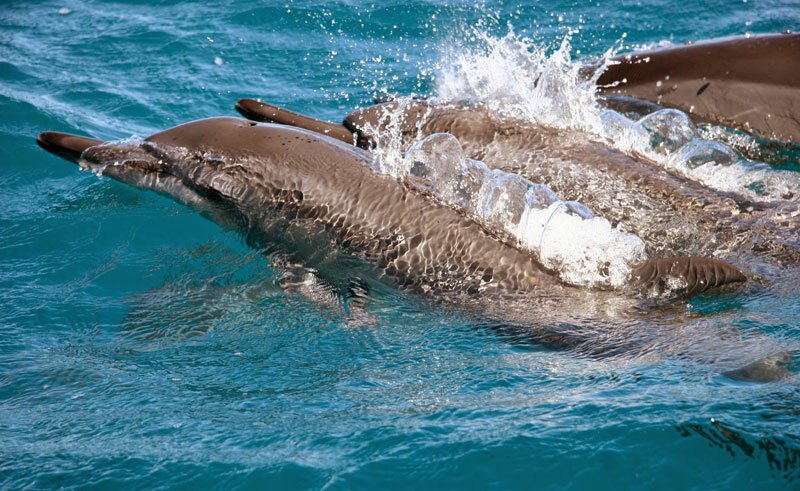 Enjoy viewing of pods of Spinner Dolphins and learn about their behaviour and social organisation. You can also bask in the beauty of Moorea Island and learn about its geology. Whales come to Polynesia’s warm waters from July to late October / early November, to mate and give birth. Getting up close and personal with these wild sea mammals is an unforgettable experience.